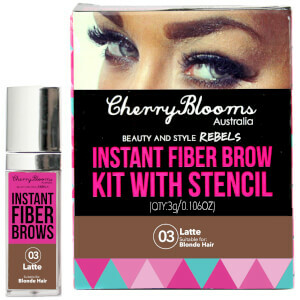 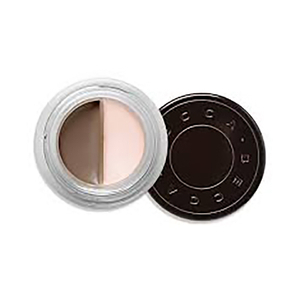 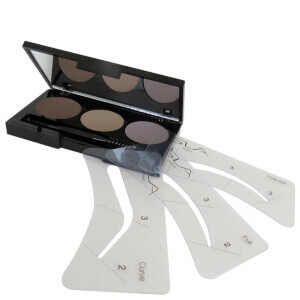 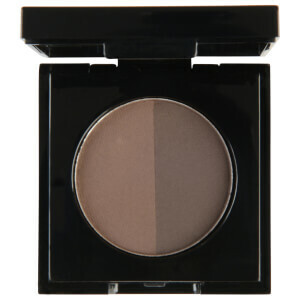 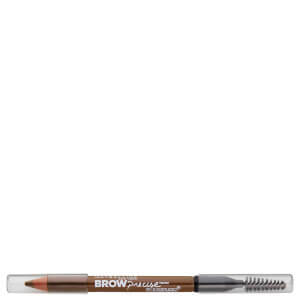 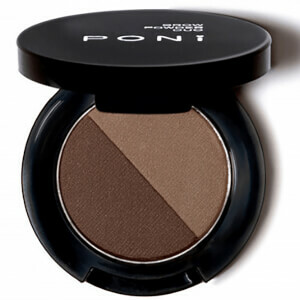 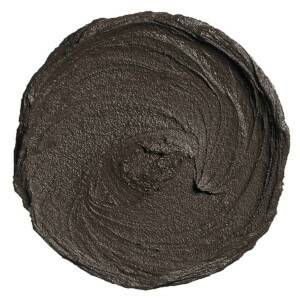 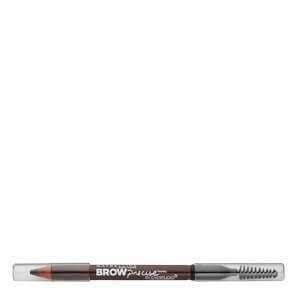 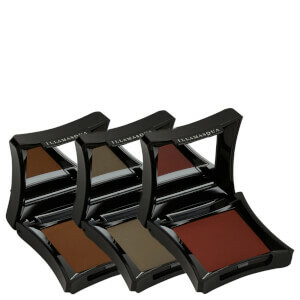 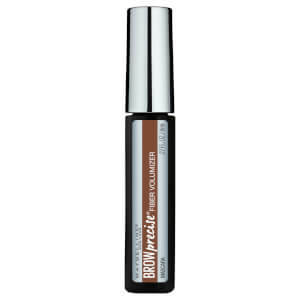 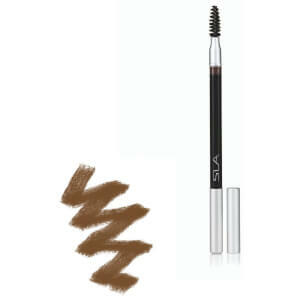 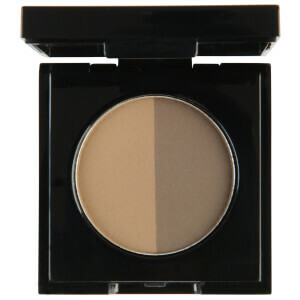 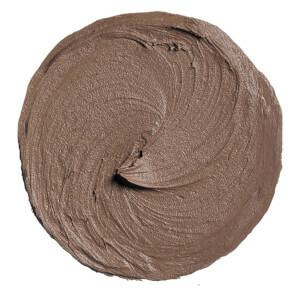 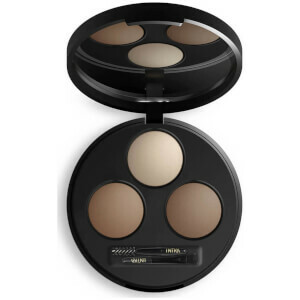 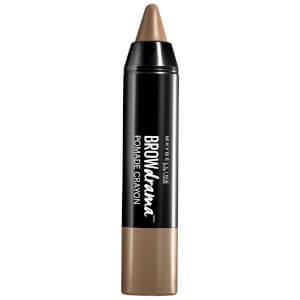 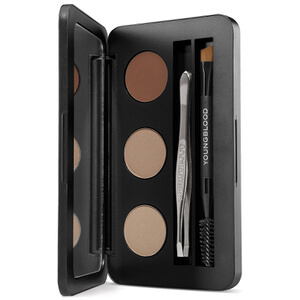 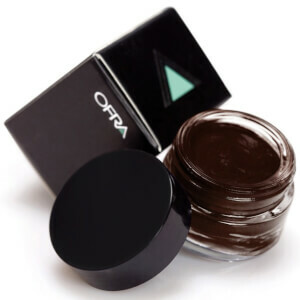 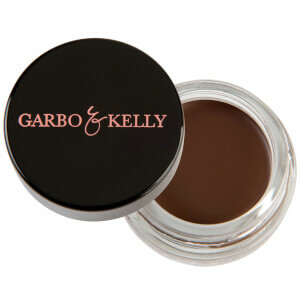 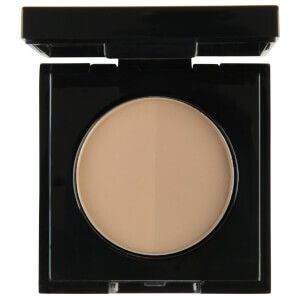 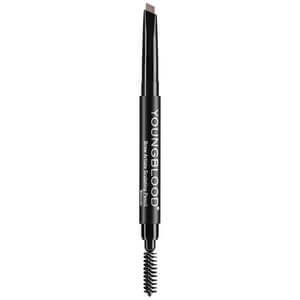 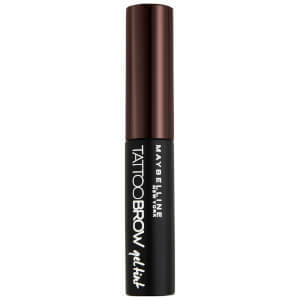 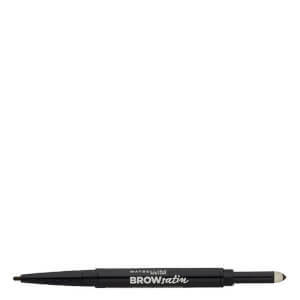 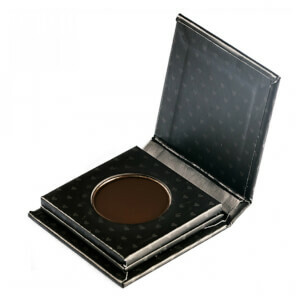 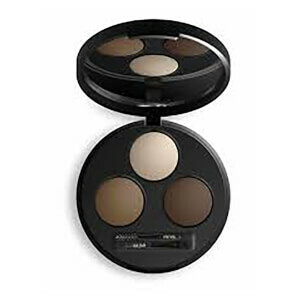 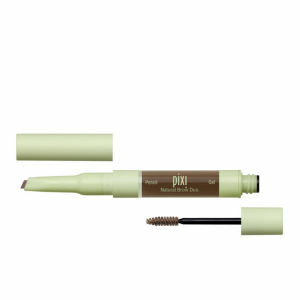 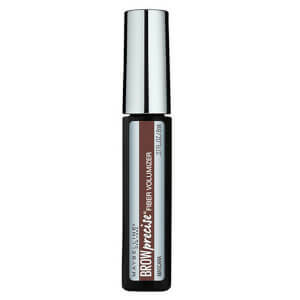 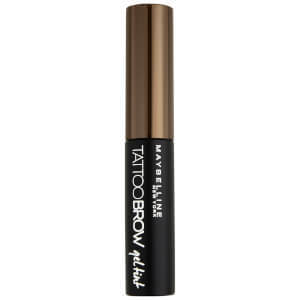 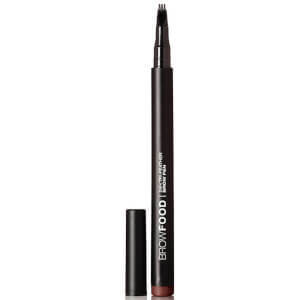 Define and sculpt your brows with a new holy grail product from our range of brow colours. 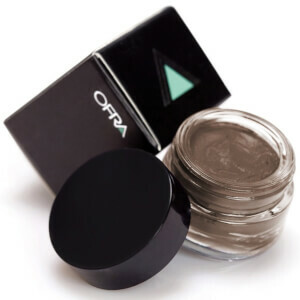 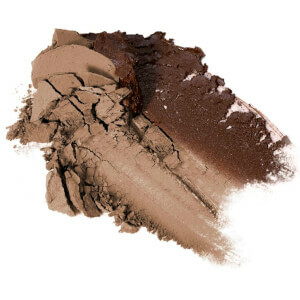 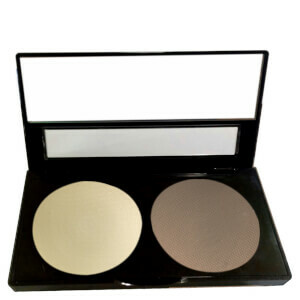 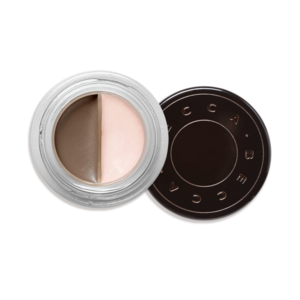 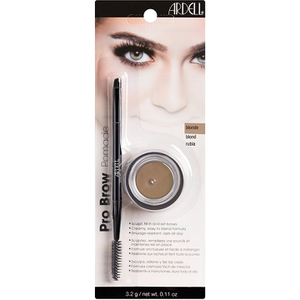 Powders and gels are often the easiest way to achieve a precise brow exactly to your liking, as they provide you with ultimate control. 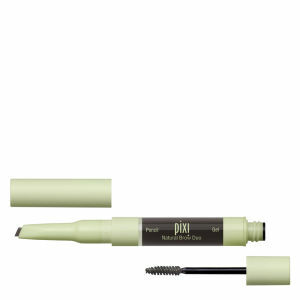 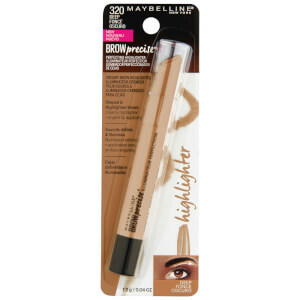 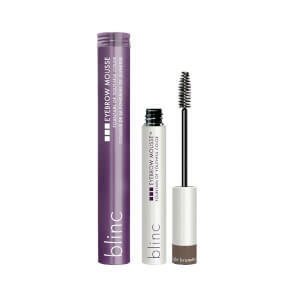 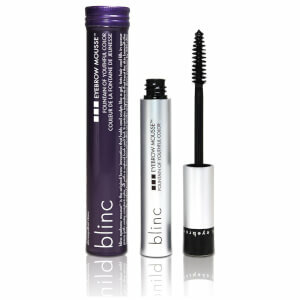 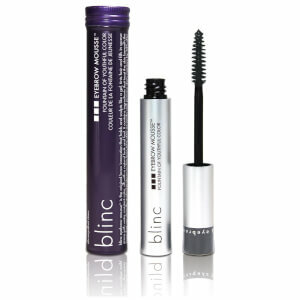 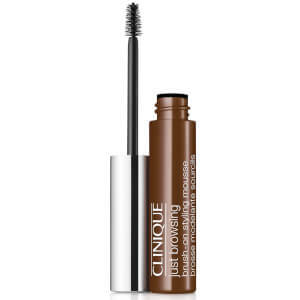 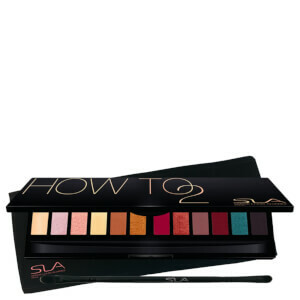 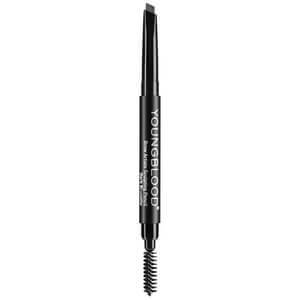 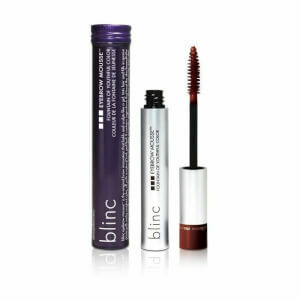 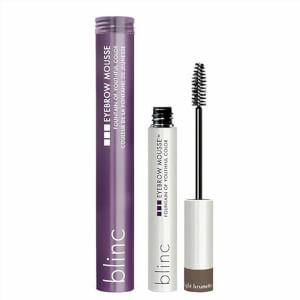 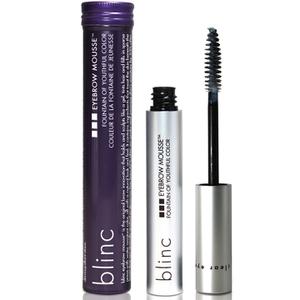 Pro tip -- begin with the tail end of your brow, working inwards and lessening the amount of product you use as you go.